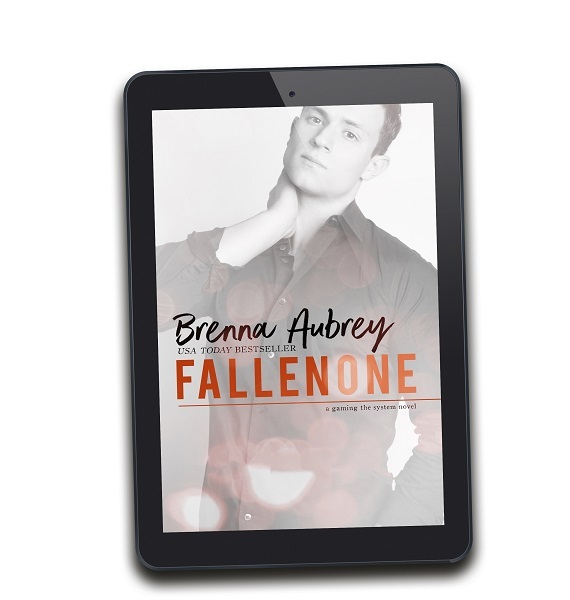 FallenOne, posted on this site as I write it, will be both a prequel and a companion novel for At Any Price. This story begins about 5 years before the start of At Any Price and is told completely from Adam Drake's point of view. It will be posted in installments of approximately one chapter per month as I write it. As with the Girl Geek experiment, the chapters will be posted in the the raw, unedited version of my writing before revisions or any type of edits. There will be typos, repetitions, summaries and anachronisms as that is how my draft writing typically apepars before it develops into the finished, edited and polished stories that you buy from the bookstore. 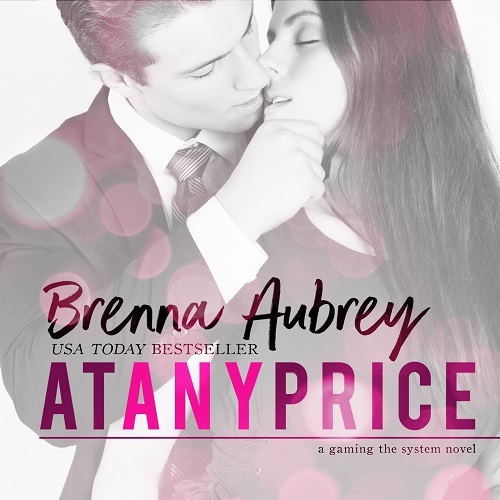 The difference between this serial and Girl Geek is that, instead of ending when At Any Price begins, FallenOne will continue depicting the events of At Any Price, but from Adam's point-of-view, with as little repetition to the original story as possible. Are you intrigued? Read the first installment here! Want to get notified when new content is posted? Want to discuss FallenOne with other avid readers of the Gaming The System series? 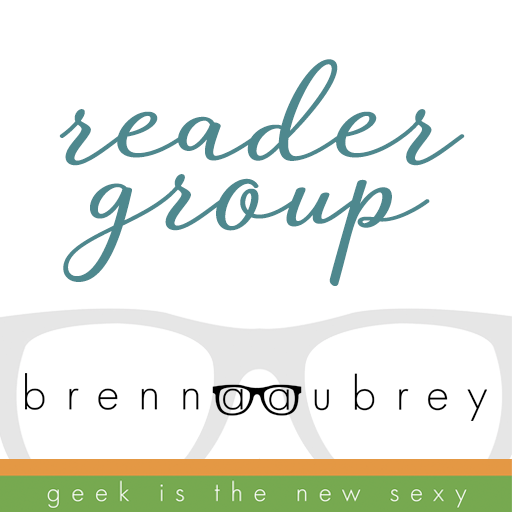 Join my Facebook Book Discussion group! I’ll get back to you when I can.